Laugh It Up Tuesday !! 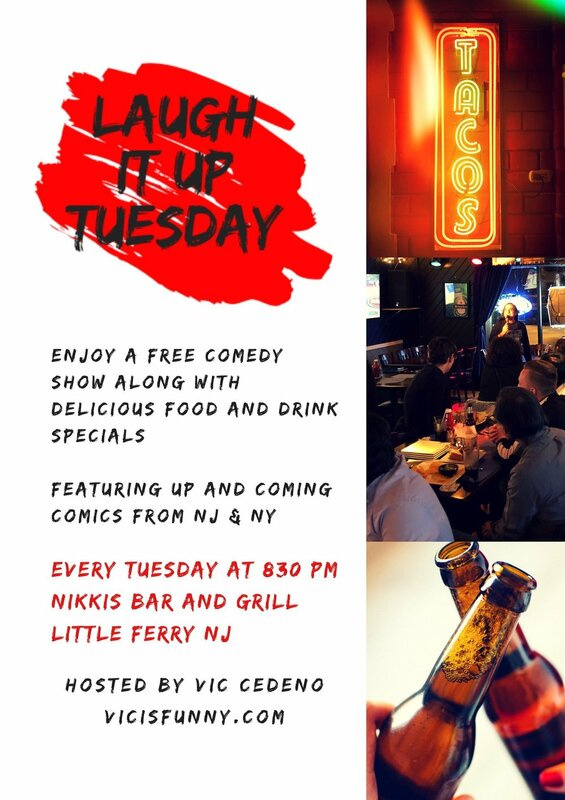 Join Vic Cedeno as he introduces us to a new, exciting and up and coming local comedians. Reserve a table, enjoy dinner or just a few Tacos. Food and drink specials all night.